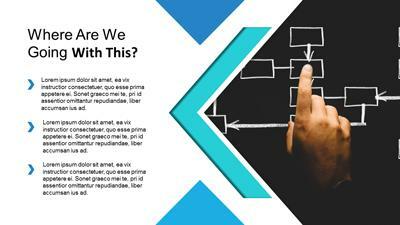 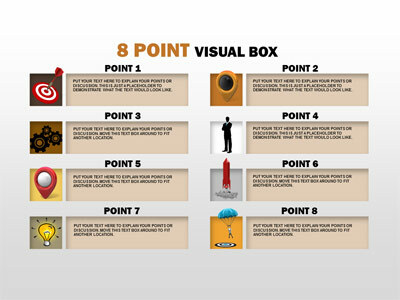 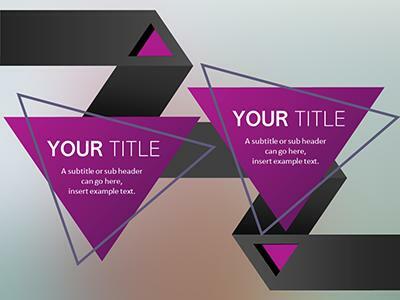 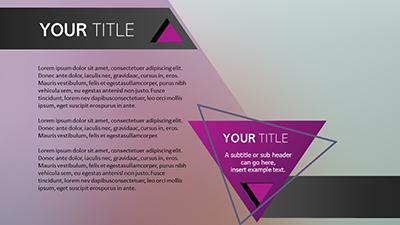 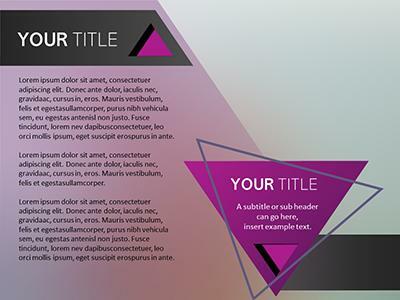 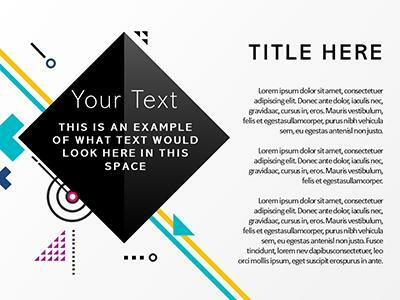 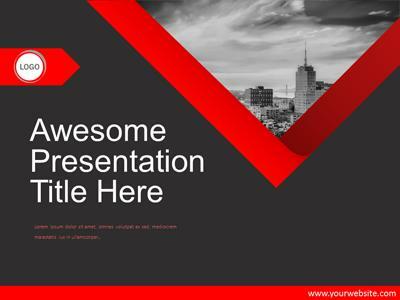 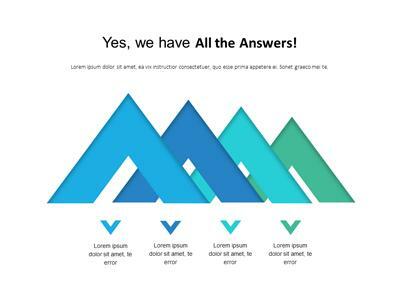 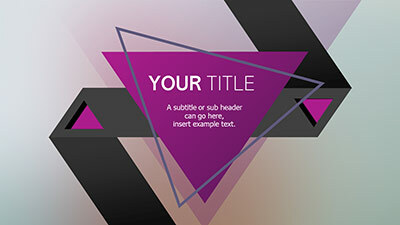 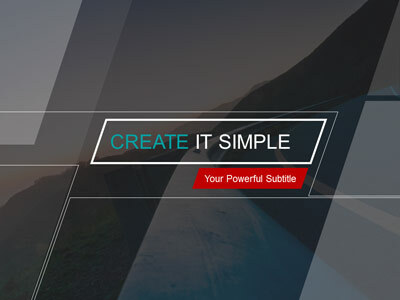 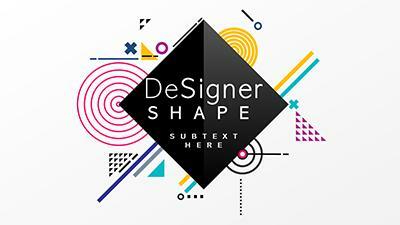 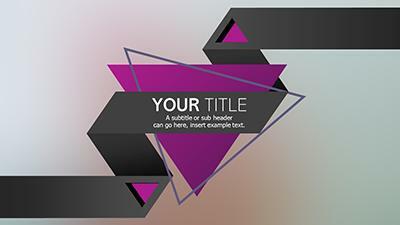 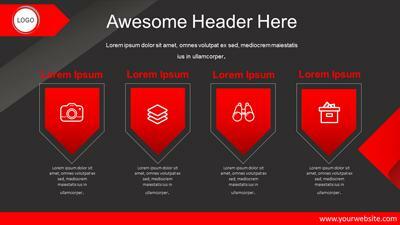 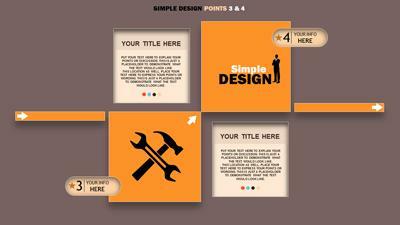 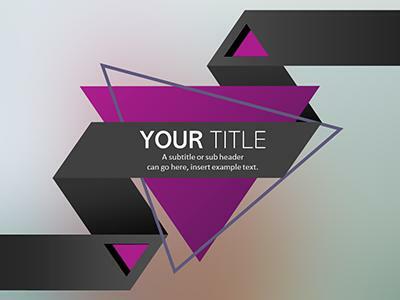 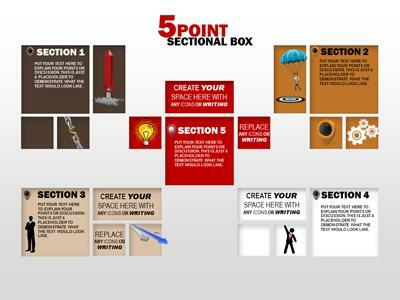 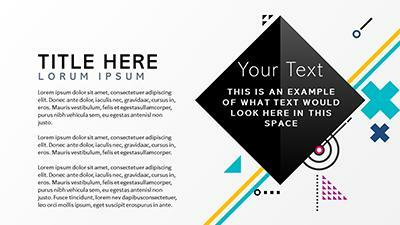 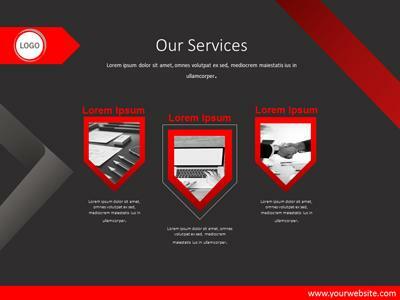 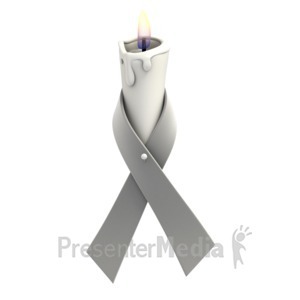 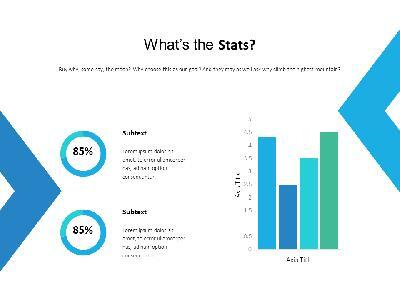 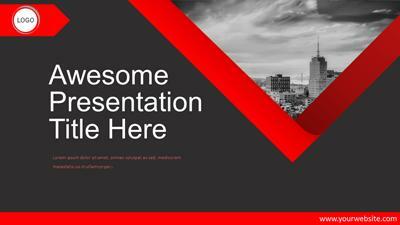 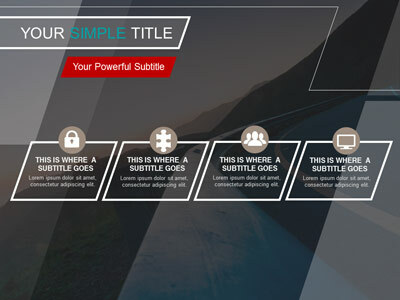 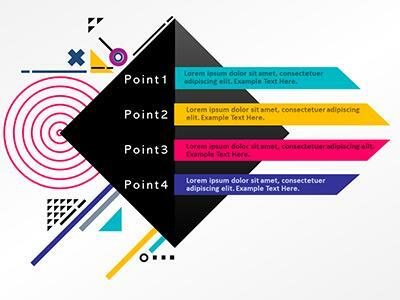 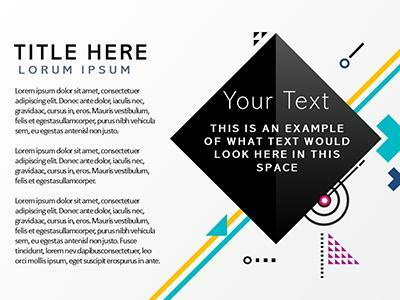 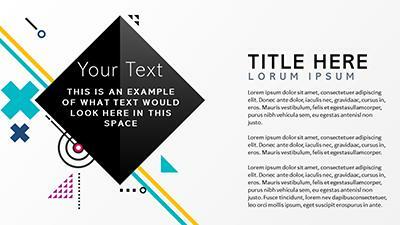 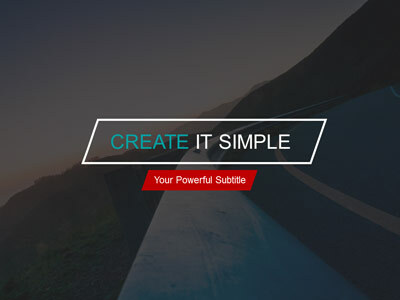 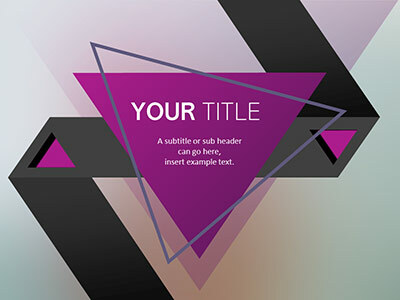 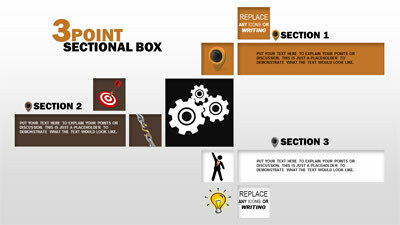 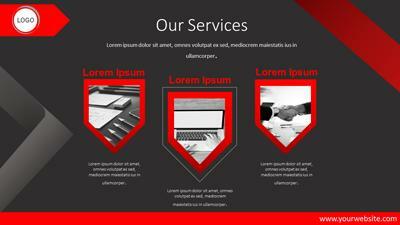 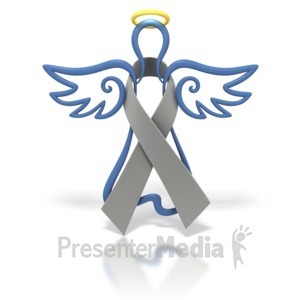 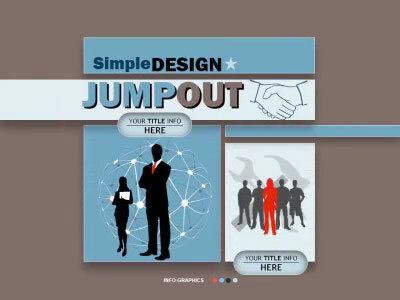 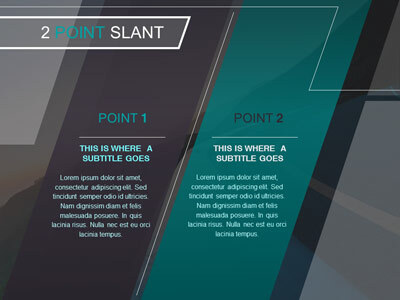 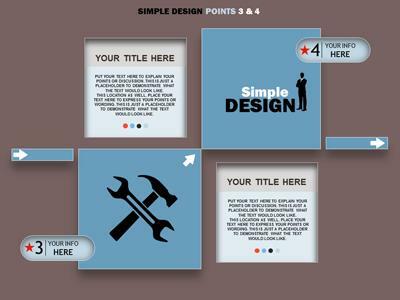 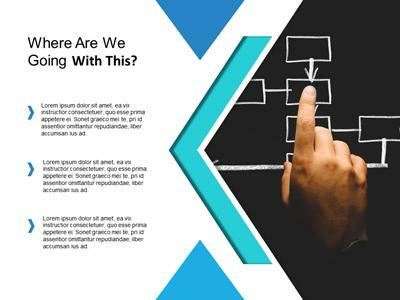 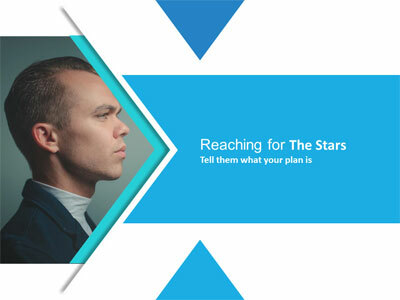 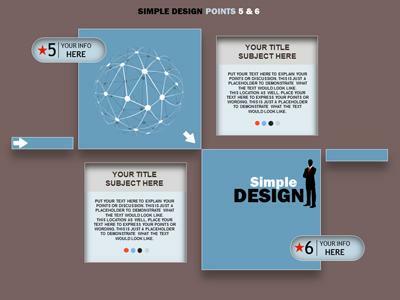 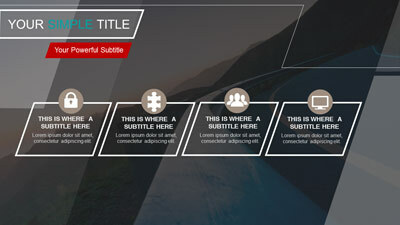 This simplistic PowerPoint template shows various slide designs themed around a ribbon arrow. 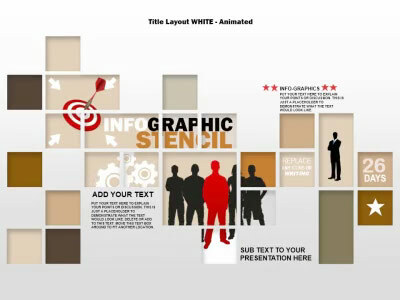 You can replace the photos in this template with your own or keep them as they are. 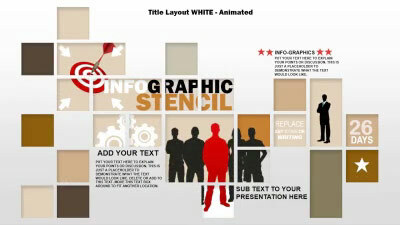 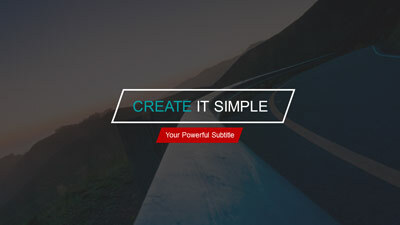 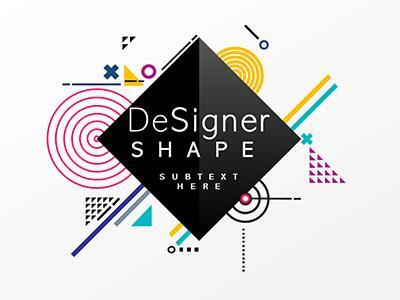 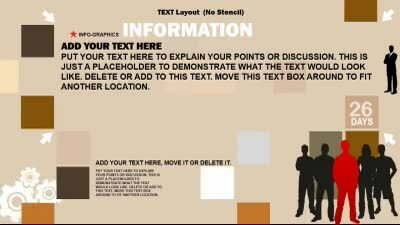 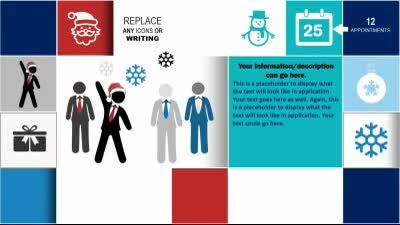 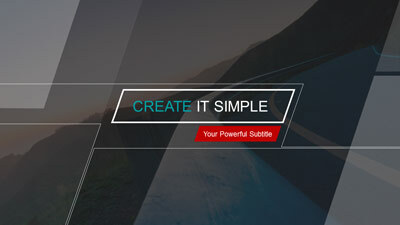 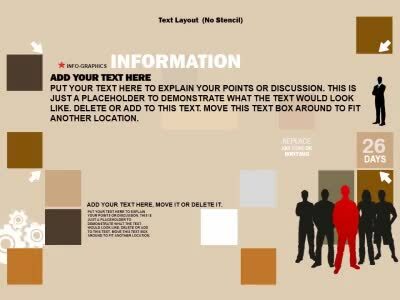 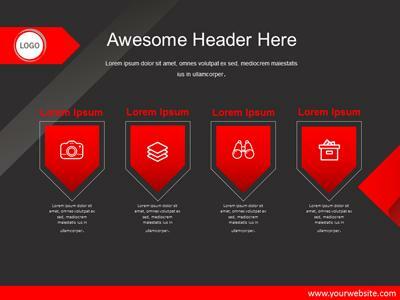 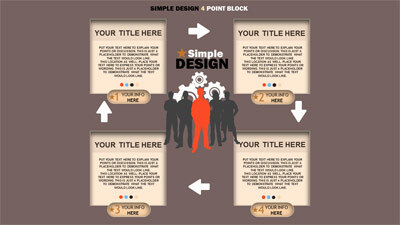 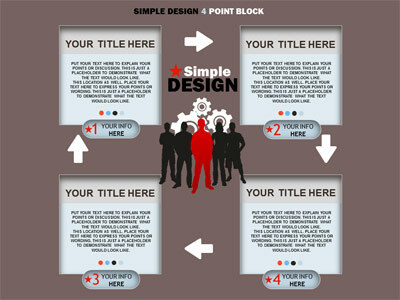 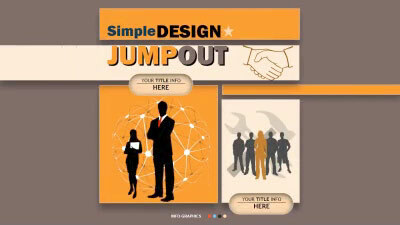 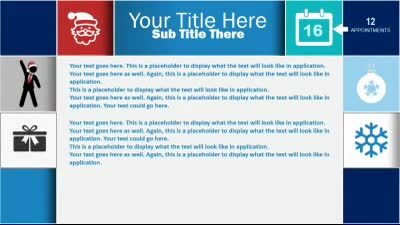 There is also a WideScreen (16x9) version of this template available.